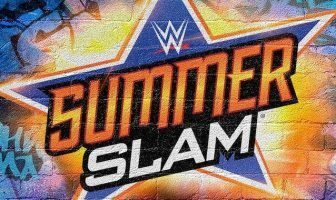 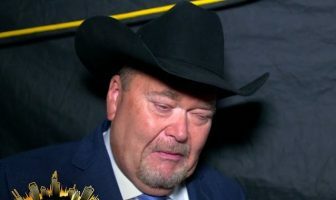 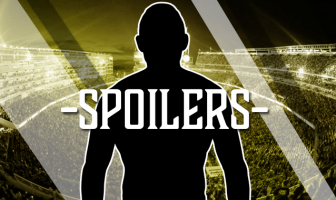 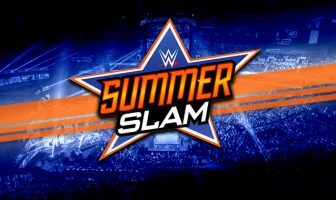 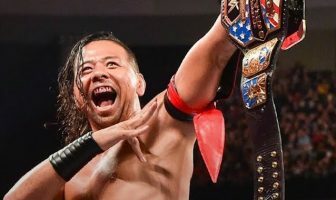 WWE SummerSlam Results (8/19): Numerous Titles Change Hands, The Demon Returns, AJ Styles Snaps, More! 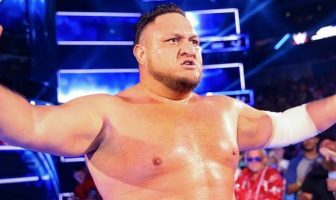 WWE SmackDown Live Results (8/7): New Day vs The Bar, AJ Styles Returns, Rusev Day Fallout Continues, More! 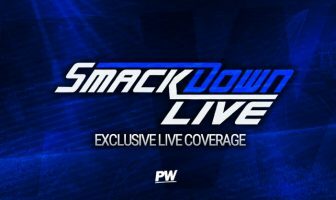 Tonight’s WWE SmackDown Live Preview: AJ Styles’ SummerSlam Match Announced, Tournament Begins, More! 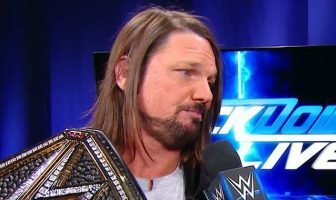 WWE Smackdown Results (7/17): US Title Main Event, AJ Styles vs Andrade Almas, A Brutal Randy Orton Attack & More!